Today we’re going to be talking about bin liners, but this blog isn’t a load of rubbish, we promise! 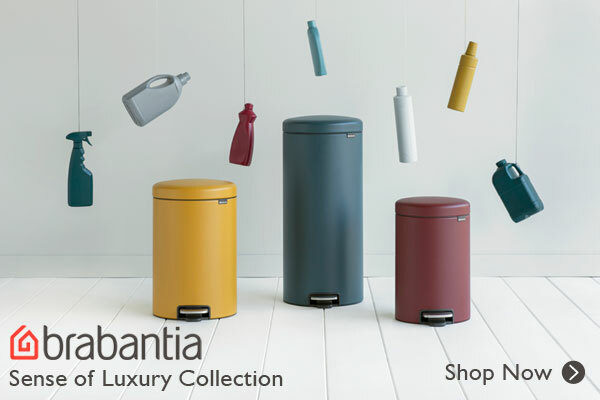 Brabantia have recently released a new range of bins; the NewIcon, and with this new range of bins comes a few updates to Brabantia’s bin liners. 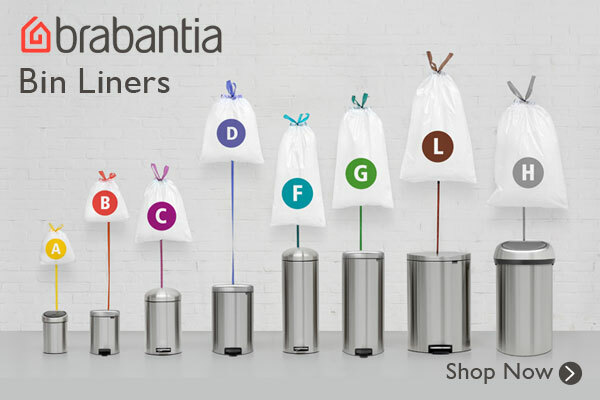 Brabantia’s PerfectFit bin liners are precisely tailored to fit Brabantia waste bins, with every model having its own perfectly matching bag, ensuring you achieve an optimal load before needing to change the bag – part of Brabantia’s aim of a total waste management solution for their consumers. 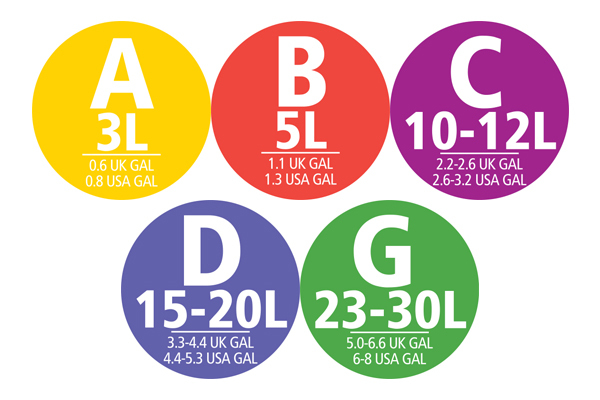 Bin Liner code G will remain available but the shape has been optimised, tailoring it to the fit NewIcon 30L bin and improving its shape for the rest of the 30L bins including the Touchbin 30L. 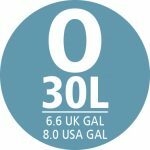 As a result of this the Code G bin liners will no longer fit the FlatBack+ 30L bin, therefore the Code O bin liners have been introduced to fit this bin. 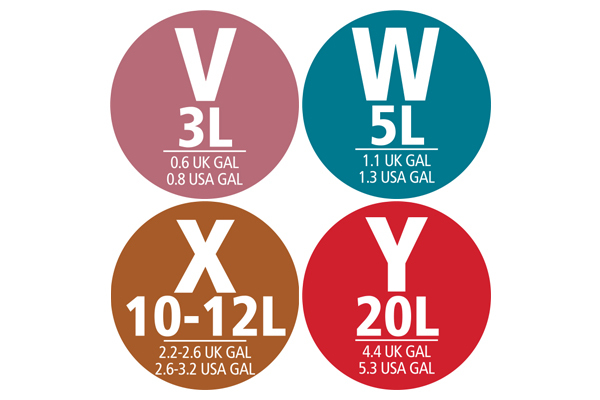 Therefore, if you’re buying a NewIcon bin you’ll need the correct sized bin liner from codes V, W, X or Y.
Bin Liners tailored to fit all Brabantia Classic, Retro & Motion waste bins are to remain available. All newly produced Brabantia bins & liners will feature this new coding, with your corresponding coding found on the inside of your bin lid and on your roll of bin liners. Should you have any further questions regarding Brabantia bin liners please contact us and a member of our Customer Service team will be able to help you. department store, hereford, Herefordshire, Philip Morris, Philip Morris & Son, Philip Morris And Son. Bookmark.